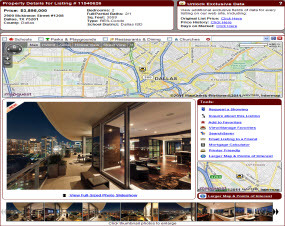 Search Dallas High Rise Condos for sale and rent in our MLS database. View high rise condos for sale in Downtown Dallas, Downtown Fort Worth, Uptown Dallas, West Village, Dallas Arts District, Sundance Square, Victory Park, Turtle Creek, Park Cities, Irving and Addison. View sold high rise condos in Dallas including selling prices, selling dates, days on market, original listing prices, and other exclusive Dallas High Rise condo data. Ask about special Dallas High Rise condo and apartment incentives. We offer the most advanced MLS search in the DFW area to locate Dallas Fort Worth Highrise Condos. Search our MLS database and view Fort Worth High Rise Condos for sale and rent in Downtown Fort Worth, Sundance Square, and other areas in Tarrant County. DFW Urban Realty specializes in buying, selling and renting highrise condos in Dallas Fort Worth, TX and surrounding cities and urban districts. Our Dallas Realtors help clients with purchasing, selling, and leasing pre owned, new construction, and bank foreclosed condominiums in Dallas. 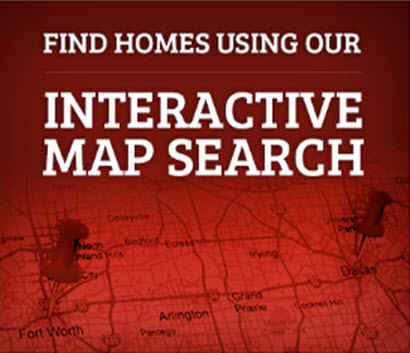 Search our MLS database and view Dallas High Rises for sale or lease with instant access to property details reports, pictures, virtual tours, floor plans, maps and more. We also offer access to sold data on highrise condos in Dallas including days on market averages, selling prices, selling dates, and price change history. Buy, Sell, Rent Fort Worth high rise condos. Our Realtors specialize in the Downtown Fort Worth urban real estate market with focus on Fort Worth high rise condos. Our services include assistance with buying, selling and renting pre owned high rise condos, new builder high rise construction projects, and bank foreclosure and short sales high rise condo listings in Fort Worth. 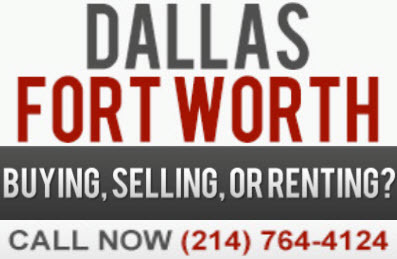 Are you looking to rent a high rise apartment in Dallas or Fort Worth? Our rental locating agents can assist with leasing Dallas Fort Worth high rise apartments for rent by community property and pay you for referring our FREE service. Receive up to $500 cash rebate on high rise apartments and condos for rent in the Dallas Fort Worth area. Search our apartment database and receive instant access to Dallas Fort Worth highrise apartment condo rental properties including pricing, availability, floor plans, pictures, application fees, security and pet deposits, maps, resident reviews and more. Buy and sell a high rise condo and receive a discount on our listing services. Contact one of our Dallas Fort Worth Realtors and request a FREE Dallas High Rise Home Competitive Market Analysis. Compare recently sold and leased high rise condos in Dallas Fort Worth including days on market averages, sold prices, leased prices, listing price to selling price percentages, dollar per square foot averages, and information on current properties for sale and under contract in your neighborhood or subdivision. 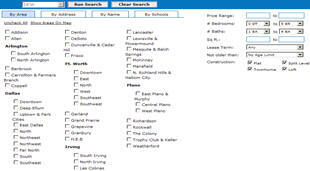 Search our MLS database and locate Dallas Fort Worth high rise condos for rent by individual owners. Our MLS database allows you to access property details reports, request shows, and view leased data on highrise condos in the Dallas Fort Worth Metroplex. Our DFW Realtors assist clients with buying, selling and renting high rise condos in Dallas and Fort Worth. Check out our new DFW highrising living site and find Dallas Fort Worth, TX high-rise condos for sale and high-rise apartments for rent. Our new DFW highrise living site also offers customers a more secure search experience with new protocols in place to ensure your private information is always protected. Whether you're needing assistance purchasing a new Downtown Dallas highrise condo, finding a Victory Park or Turtle Creek highrise apartment for rent or a professional opinion on selling your high rise condo in Fort Worth, you'll find everything you need at our new DFW Urban Realty highrise living site.